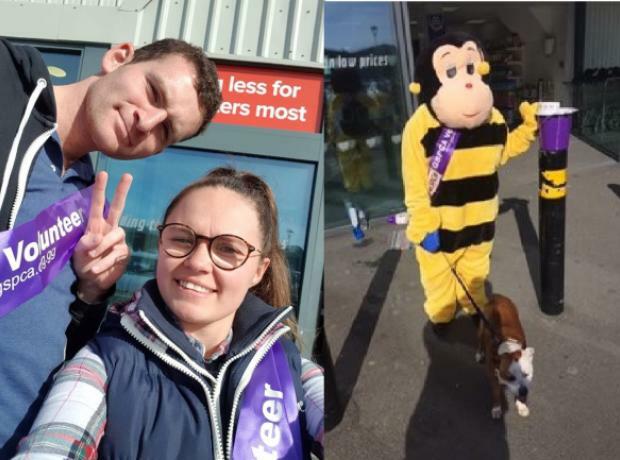 On Saturday volunteers donned costumes, sashes and GSPCA buckets to collect outside of Alliance. An amazing £495 was raised and we are so thankful to all involved. 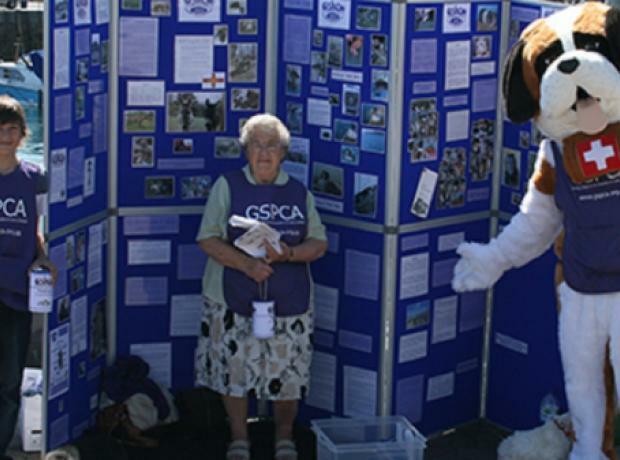 On Saturday 11th and 18th August GSPCA volunteers were out collecting for the many animals at the GSPCA. 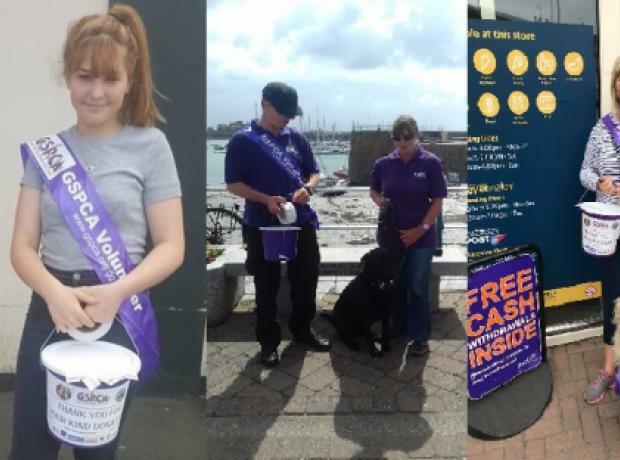 On the 11th volunteers were outside Marks and Spencer stores and on the 18th volunteers were dotted around Guernsey for our main annual flag collection. 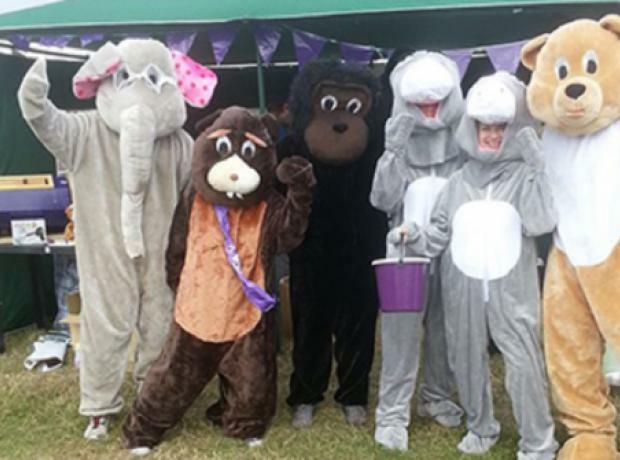 A huge thanks must go to the main organisor Michelle Champion and also to all of the amazing volunteers, their children and their dogs who were out raising funds to help those animals in need at the GSPCA. 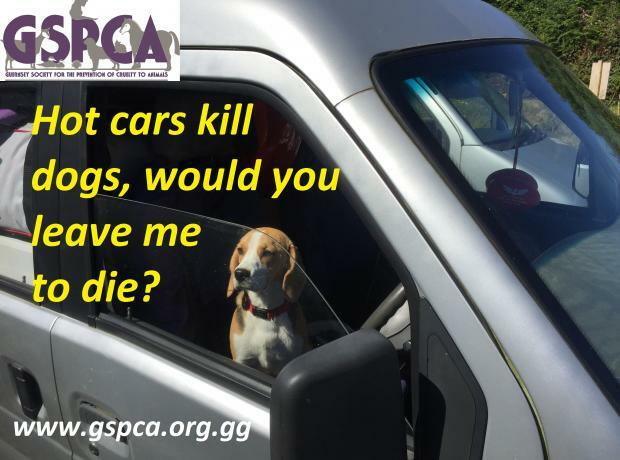 This year the GSPCA Flag Day has taken place in two halves in the Summer and we would like to say a huge thank you to everyone involved from Michelle Champion who organised the days, all that collected including many pets, the locations for allowing us to collect and of course to all that donated. The main part of the Flag Day took place on the 19th August and all around Guernsey you could see our fantastic volunteers and collectors as well as the many supporters that donated sporting their GSPCA flag day stickers. 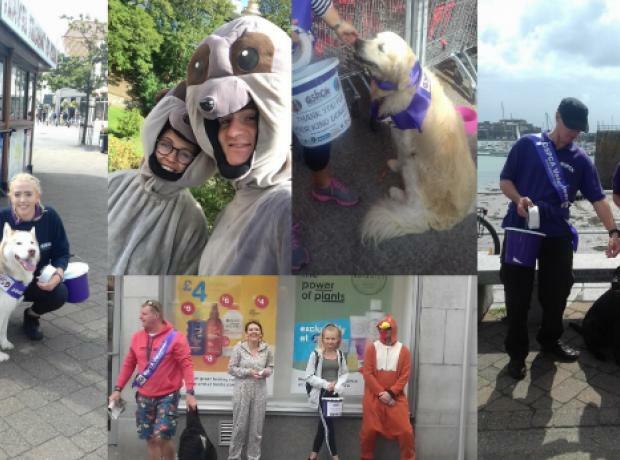 Today volunteers are around Guernsey helping raise funds for the 500+ animals at the GSPCA. We have had an exceptionally busy few months and every penny helps make a real difference for the 3000+ animals we help each year. Each year we hold a series of flag days and today is when you will see volunteers, supporters and their 4 legged friends helping raise funds for the animals in need in Guernsey. So if you see our helpers out and about please do say hello and help support them raising funds for the animals of Guernsey.